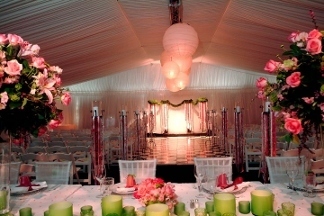 Celebrations Party Rentals serves Roseville, CA and is located in the 95678-6205 ZIP code. Celebrations does an excellent job at my company's parties. We have rented tables and chairs as well as tenting when the weather gets crazy. They are an amazing team to work with!